Ediciones USTA Tunja has been created to promote education, research and creativity, reflecting the scientific, academic, historical, cultural and pedagogical contributions in manuscripts, collections and publications with the editorial stamp of the Universidad Santo Tomás, the first University Senate of Colombia. 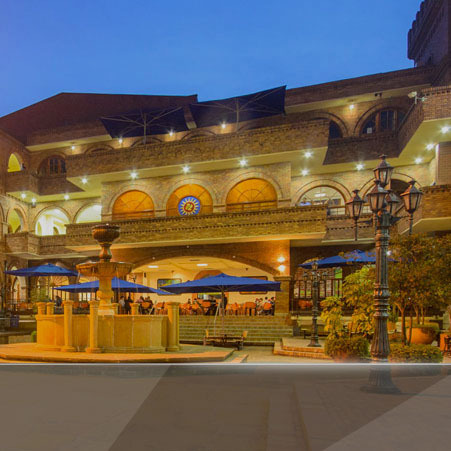 Supported by the governing body of the university cloister, faculties, teachers and students, Ediciones USTA Tunja focuses its research contributions in different areas of knowledge, among which architecture stands out; administrative, international business and accounting sciences; basic sciences; languages, law; education and pedagogy; philosophy; theology; history; humanities; environmental, civil, systems and electronic engineering. It is important the dedication and articulated work of a human team in charge of promoting, guiding and coordinating the editorial process of the different titles and academic media, all with the same purpose: to promote and disseminate research from books, collections and magazines as a contribution to the development and knowledge of the country. 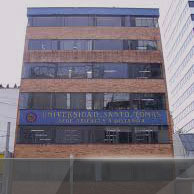 Consolidate the positioning of Ediciones USTA Tunja in the field of regional, national and international academic publishing that can offer collections and publications with a quality seal; contributing to the dissemination of the scientific, intellectual, social, cultural and pedagogical thinking of the research community. 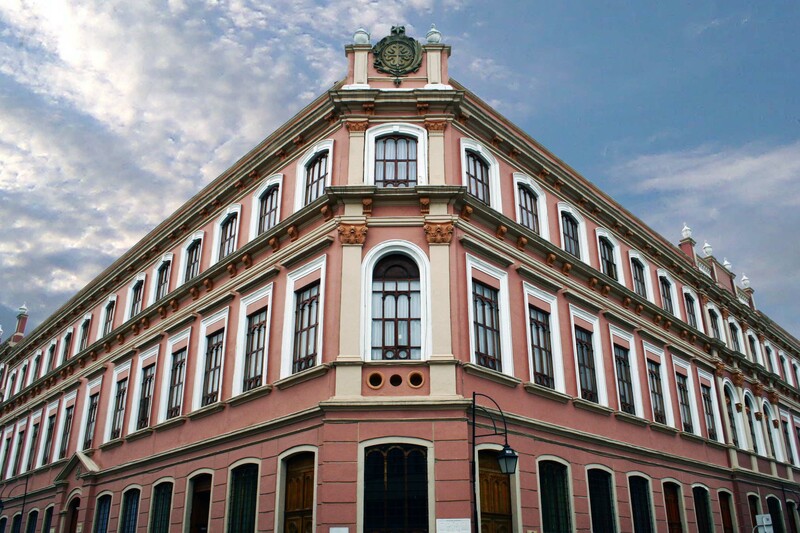 To make visible, spread and disseminate light and truth as a central purpose of the University of Santo Tomás, reflected in publications that promote academic research, promote interdisciplinary research and stimulate public and cultural debate. 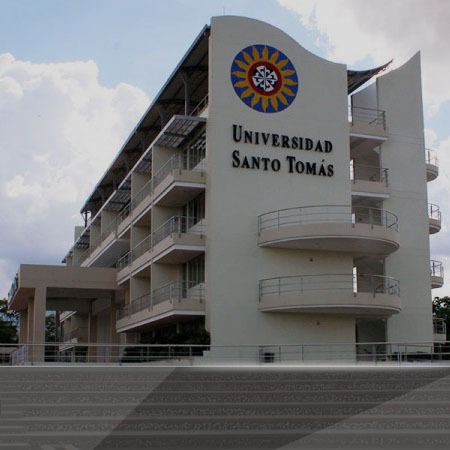 In its commitment to increase intellectual activities within the university and elsewhere, Santo Tomás Seccional Tunja University continuously extends its horizons, highlighting its quality in bibliographic production that consolidates the participation of a specialized team of professionals and the support of other institutions. . Provide a set of guidelines that allow executing scientific quality editorial practices. Manage the quality and periodicity of the editorial process of serial and non-serial publications. Promote ongoing training in editorial issues for the academic community. Support dissemination and promotion strategies for publications at the regional, national and international levels. The publishing principles of Usta Tunja editions focus on the commitment to academic, scientific, cultural and social articulation. Doctorate in Organization of companies. 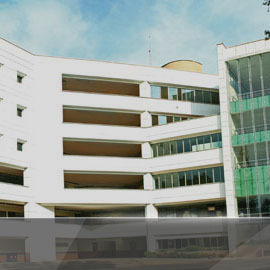 Polytechnic university of Valencia. Master in International Accounting University of Zaragoza. 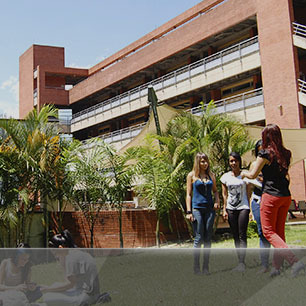 Public Accountant Autonomous University of Bucaramanga. ECA Certificate (Accredited Accountant Expert), By the Spanish Association of Accounting and Business Administration. Diploma in University Teaching. Between 2016-2018 was Editor of the magazine In Vestigium Ire of the Division of Administrative and Accounting Sciences of the University Santo Tomas sectional Tunja, In 2014 was categorized as Junior Researcher of Colciencias and member of the scientific council for legislative decision making. Senate of the Republic - Colciencias. 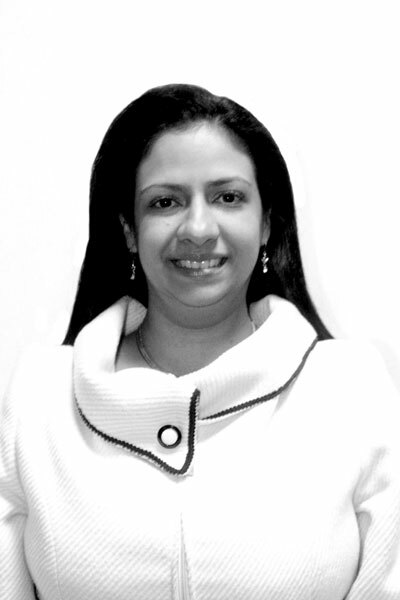 March 2011- to March 2015 served as dean of the School of Public Accounting of the Santo Tomás University section of Tunja. During his academic career he has worked as a teacher in Faculties of Public Accounting, Business Administration, Economics, Industrial Engineering and International Business. His publications stand out in areas such as environmental accounting, sustainable management in páramos and international accounting. He has been a researcher and peer evaluator in the areas of environmental accounting, international accounting, auditing, business administration, international finance, among others, participating in scientific events in Argentina, Mexico, Chile, Peru and Spain. The recognitions obtained are academic, scientific and professional. Outreach magazines, research result book, school texts, portfolios, reports, collages, regulations, manuals, photographic collections, flat files, histographic catalogs, heritage archives, among others. These publications collect information about students, reports, institutional, regional, national and international documents, events, courses, activities, academic programs, among others.